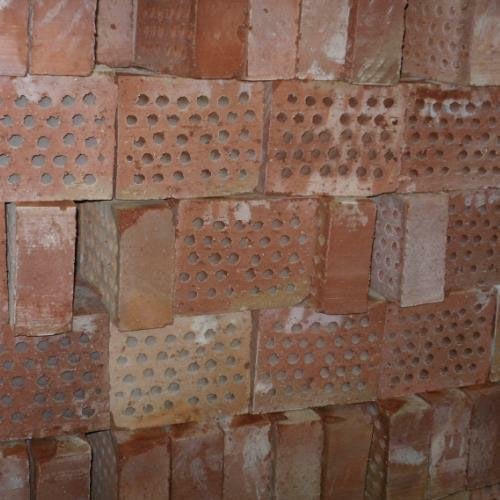 We are a leading name in manufacturing and exporting of Designing Construction Brick Moulds. Our product range if highly durable and are of premium quality. Moreover, our product range is environmentally friendly and is a prerequisite ingredient in the solid and strong construction. The products are fire resistant and are available at the very economical range.